It is with great sadness that we announce the passing of Professor Piet Rietveld, Head of the Department of Spatial Economics. 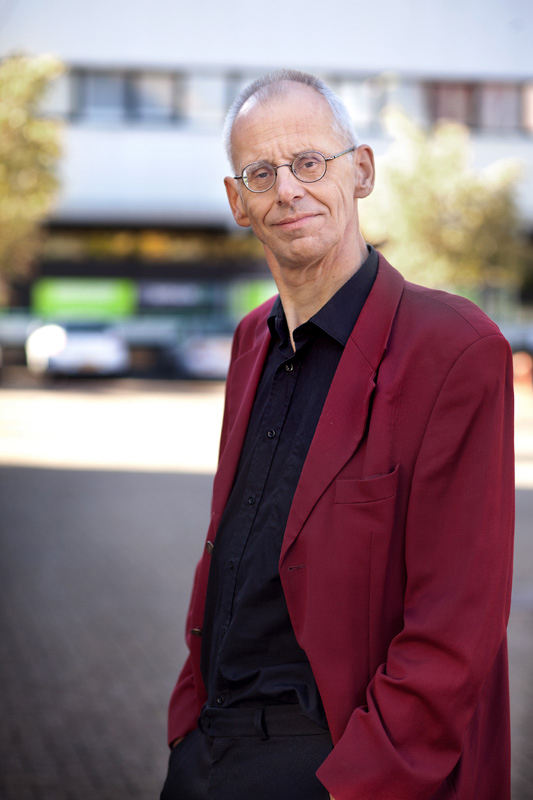 Piet passed away, after a short period of illness, on November 1, 2013. Piet has been Head of the Department of Spatial Economics since 2002. Under his unique and inspiring leadership, the Department has flourished, and has gained and maintained its unique position world-wide in the fields of Spatial, Transport and Environmental Economics. As a researcher, Piet himself has made ground-breaking contributions to these fields, on a wide variety of themes including transport and regional development, valuation, transport pricing, public transport, transport and environment, land-use modeling, and policy assessment. But above all, Piet was dearly beloved by everyone who has had the privilege to work with him, for his wisdom, his warm personality, his gentleness, and his sense of humour.